This is as illegal and as pathetic as it sounds. 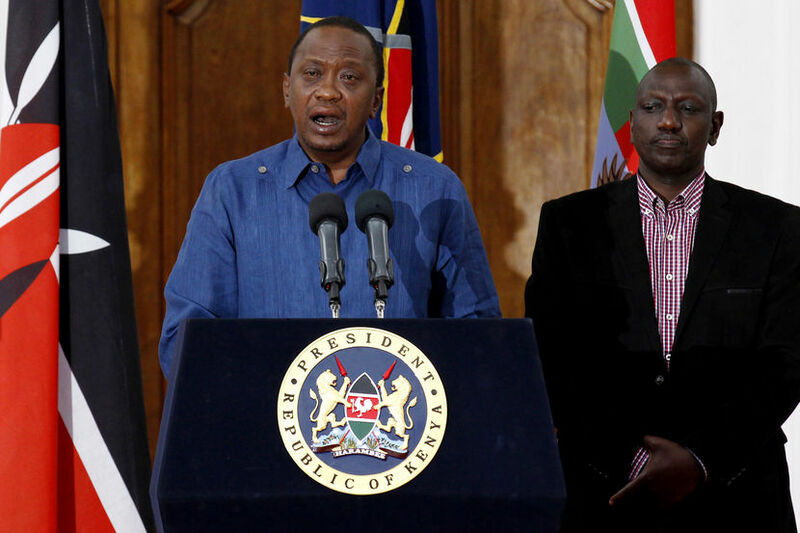 Is Kenya running a totalitarian government or dictatorship government? This is exactly what Buahri Led APC wanted to do in Nigerian and thank God it was shutdown before it started. Can you imagine? I hope UN is seeing that freedom of speech is dead in this country. As Kenyan general elections draw closer, citizens have now been warned by the government to avoid sharing untruthful or inflammatory content on social media platforms or face a fine of up to Sh1 million or a jail term of five years if the proposed regulations to police web content is adopted. The Communications Authority and the National Cohesion and Integration Commission in a statement said they have co-authored the draft rules that will punish Kenyans for being impolite, disrespectful or inciting violence when sharing political content. “All social media content shall be written using a civilized language that avoids a tone and words that constitute hate speech, ethnic contempt, and incitement to violence,” say the regulations. According to the Commission, those posting inflammatory content will face punitive action in line with the NCI Act, which stipulates fines of up to Sh1 million and jail terms of up to five years. The regulations also leave it open for offenders to be punished under a raft of other laws. Social media users posting political content will also be required to reveal their identities and any political affiliations. This means that bloggers sharing sponsored content may finally have to unveil their political godfathers. The statement also indicated that those publishing content on social media will have to “authenticate, validate the source and truthfulness of their content”. This, the government says, will forestall the spread of potentially misleading rumours.